What: Since 1979, citizens from every country in the European Union (EU) have the right to choose lawmakers to represent them at the European Parliament. 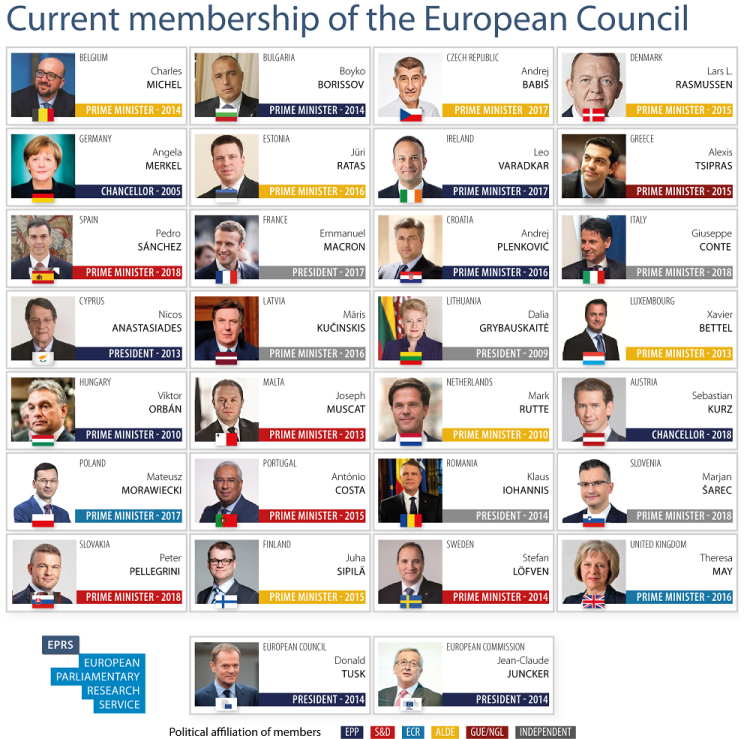 This is EU’s legislative body and its only directly represented chamber. This year’s vote will take place from May 23 to May 26. 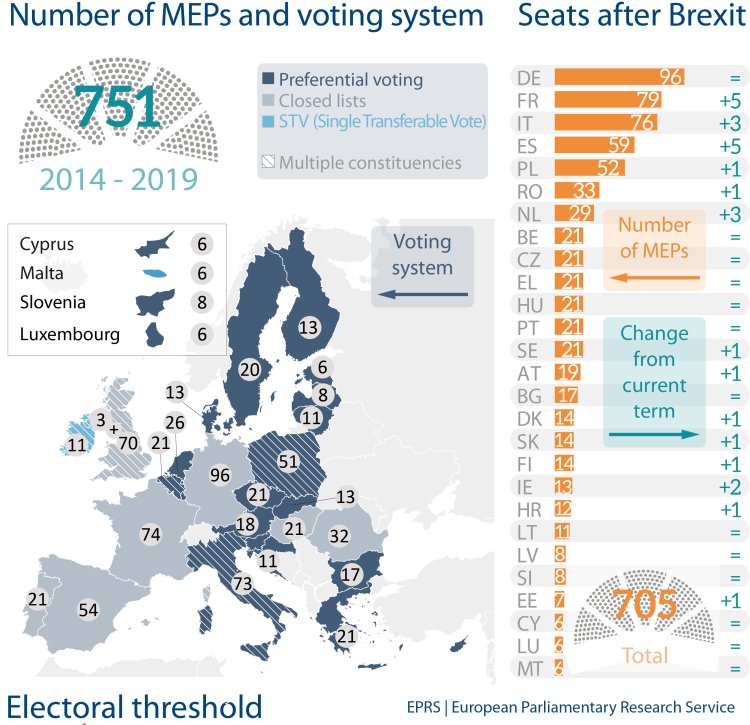 There are usually 751 MEP’s (Members of the European Parliament). They are mostly made up of lawmakers that are associated with established political parties in each member state. 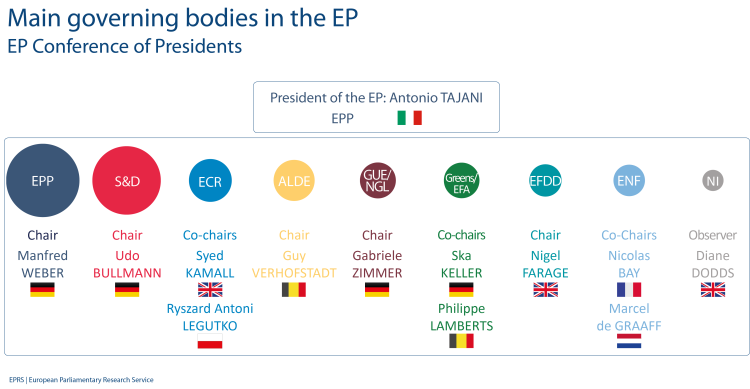 These MEP’s can also join cross-border political factions according to their political stance. The vote usually happens every 5 years and would normally be held on June 9, but many states objected, as this took place during the Pentecost holiday weekend. Britain, thanks to Brexit, will lose its 73 seats in the chamber, with out 1/3 of them reallocated to other countries. There are 28 nations in Europe that belong to the European Union – Germany, France, Italy, Belgium Luxembourg and the Netherlands were the original countries in 1957. Then Denmark, Ireland and the UK joined in 1973. Greece joined in 1981. Spain and Portugal joined in 1986 and Austria, Finland and Sweden in 1995. In 2004, Slovakia, Slovenia, Latvia, Lithuania, Estonia, Cyprus, Czech Republic, Hungary and Poland joined. Finally Croatia joined in 2013 – totals were 28, but Brexit might make the final tally 27. The Conference of Presidents (CoP) – composed of the Parliament’s President and the chairs of its eight political groups – sets the agenda of the plenary and determines the general political orientations of the institution. The table below shows the current members of the CoP, ordered by size of the groups, in terms of their seats in Parliament. Three groups have co-chairs. The non-attached (NI) Members are represented by a non-voting observer. What are the three main “party families” according to Carnegie Europe? 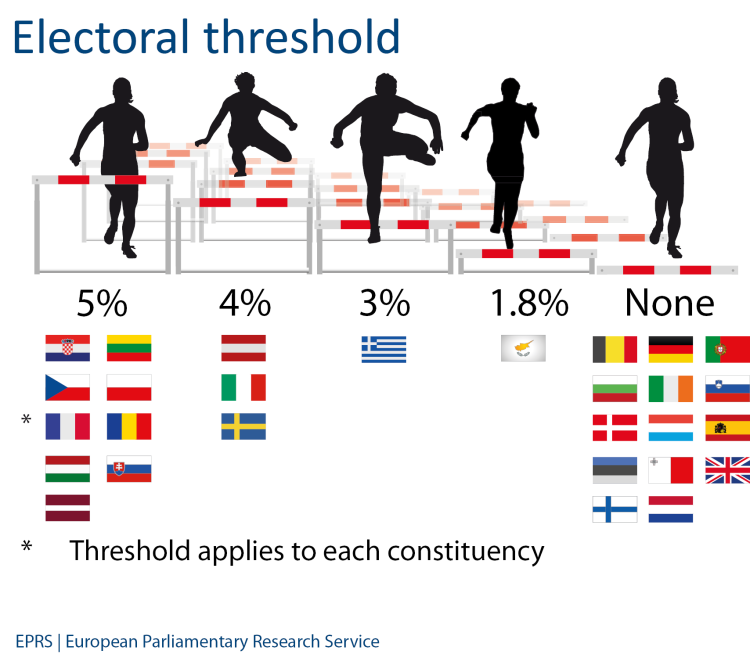 Smaller mainstream parties – a. European Conservatives & Reformists (71 MEP’s), b. The Alliance of Liberals & Democrats for Europe (68 Mep’s), c. The European United Left/Nordic Green Left (52 Mep’s), d. The European Greens/Euoprean Free Alliance (51 Mep’s). 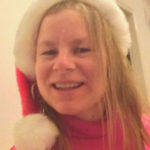 What are the main issues in 2019? The 2019 election campaign will likely become a debate on Europe’s priorities.